During a performance a band is completely reliant on its drummer for setting the rhythm, but what about during rehearsal when a musician is practising alone? Or when a musical group doesn't have a drummer? 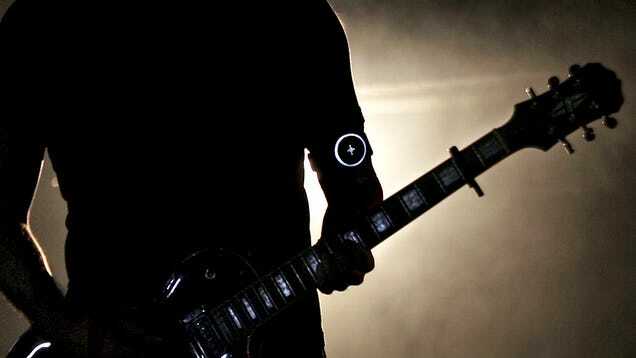 That's where this new wearable comes in. It doesn't tell time, it doesn't have notifications, and it can't run apps. All it does is precisely keep the beat using strong but silent vibrations. The Pulse's BPM can be set or changed on the fly in many different ways. 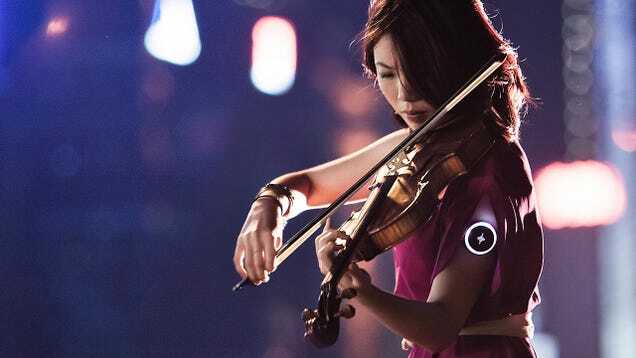 The wearable connects to an accompanying app on a smartphone over Bluetooth that allows the user to set a specific BPM with a touchscreen. 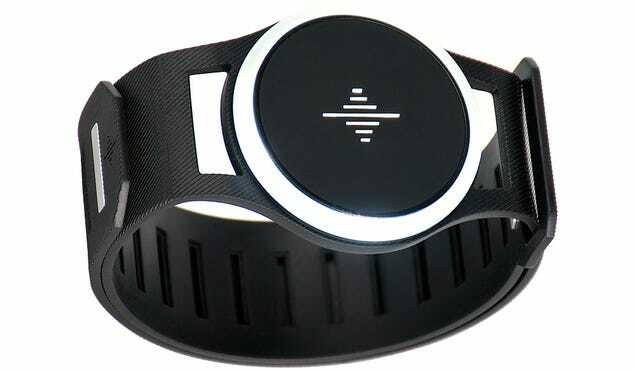 The app can also be used to set the colour of the Pulse's flashing light, or turn it off completely, and it even allows the wearer to customise the intensity of the wearable's vibrations.